The following test was just simply testing out two different ping drivers. The ping driver performance test was undertaken by two expert golfers has produced the following data recorded by Trackman. The point for Testing Ping Drivers is to illustrate any significant changes in such drivers that golfers might be interested in. I believe that Ping builds excellent equipment for a range of golfers. Therefore, the test is also about identifying factual reasons why I would further recommend using a ping driver! Notably, two golfers used a ping G9 9-degree and a ping G400 9-degree driver heads with an ACCRA premium shaft. 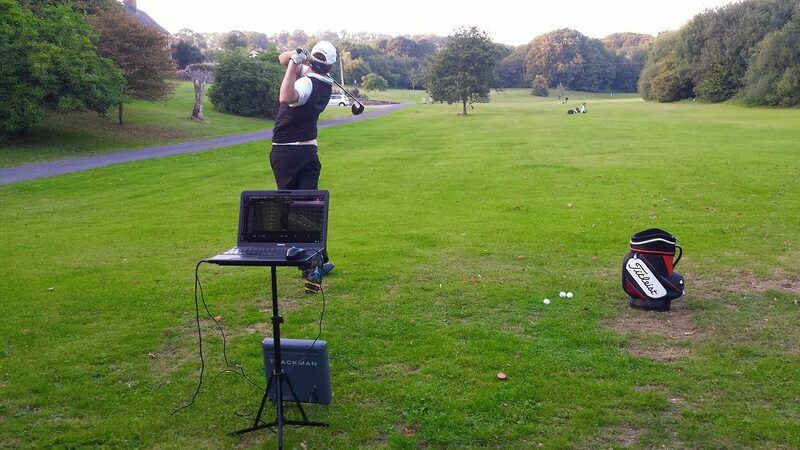 The 3D radar Trackman was used to record the club head and golf ball data. The two testing golfers can be considered expert golfers. Furthermore, we are testing the difference between the performance of the Ping G9 versus the Ping G400. Finally, from our information gathered. Comparatively, we found that the G9 does not carry as far as the G400. However, the data points out that the G9 runs out more than the G400. Conversely, Player A liked the ball flight from the G400 than the G9. 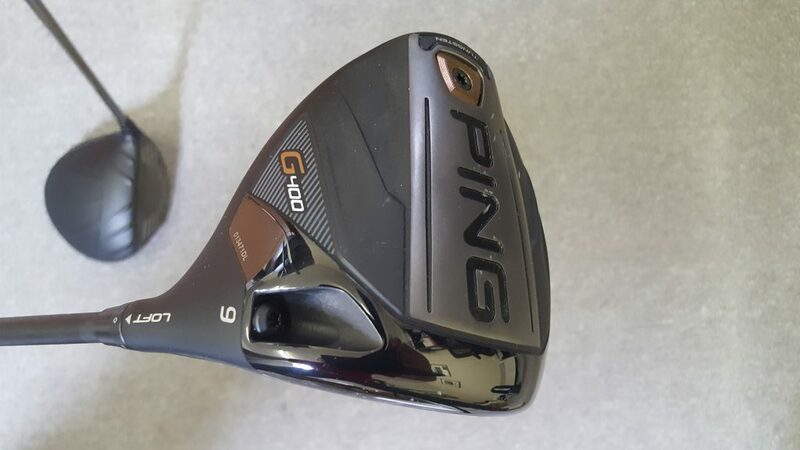 Also, the Ping G400 is a smaller driver head.